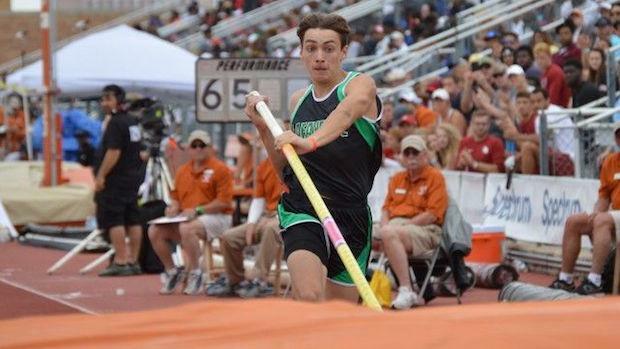 Two of Louisiana's biggest stars in Mondo Duplantis and Sean Burrell put on a show for their home state fans at the state meet over the weekend. Duplantis broke his own World junior record in the pole vault with a personal best clearance of 19'5.50", while the sophomore Burrell ran a personal best and US #2 time of 45.74 in the 400 meter dash. Watch both performances below from viral tweets captured at the meet. Mondo breaking his own World junior record in the pole vault at 19'5.50" clearance. 5.93 (19-5.5) for the Mondo kid.